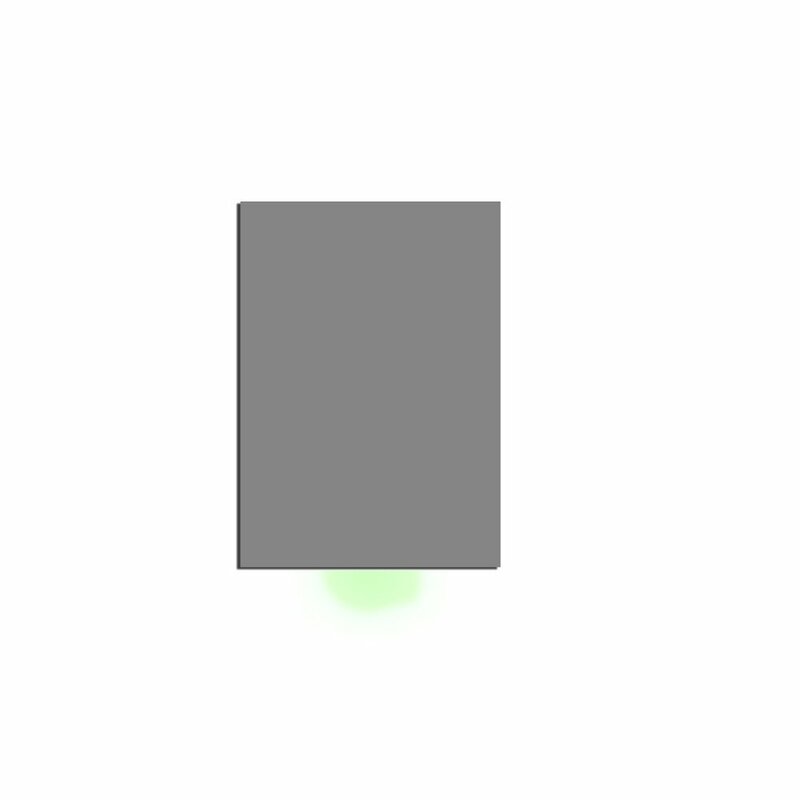 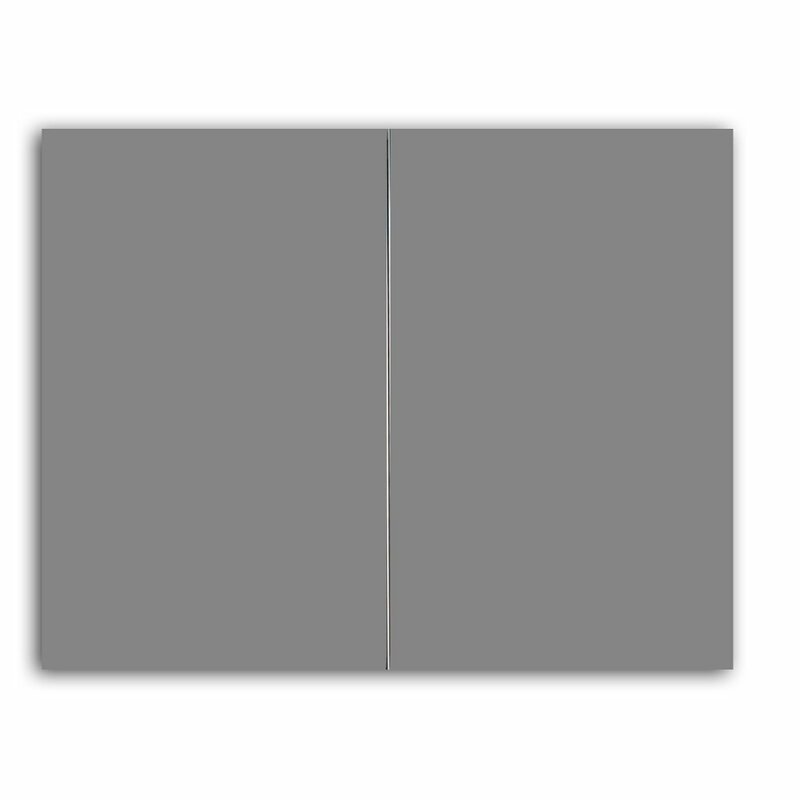 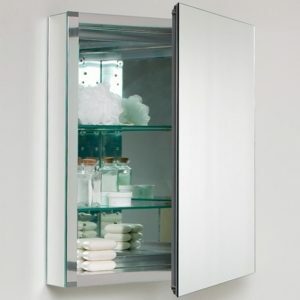 Eviva New York 24 inch grey wall mount medicine cabinet gives a modern look to any bathroom. 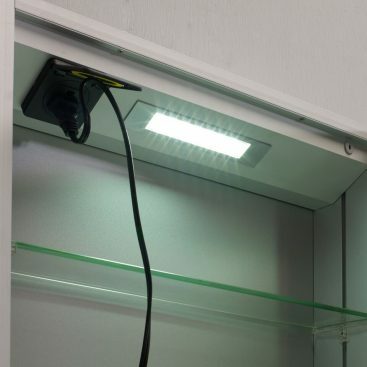 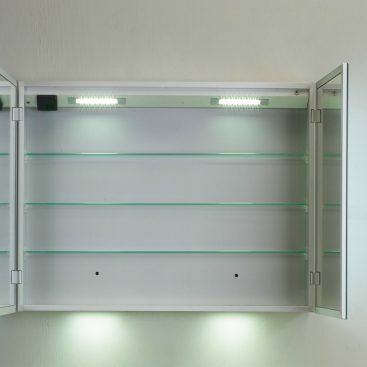 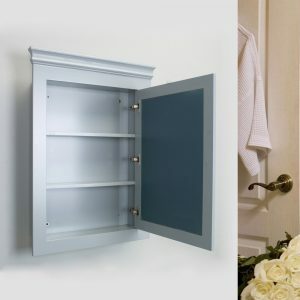 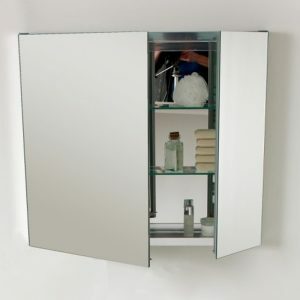 This medicine cabinet is perfectly sized so that it could fit any 24 inch vanity. 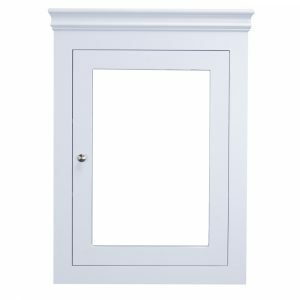 Front mirror has soft closing doors, multi-stage painting, and unique transitional knobs that keep this cabinet in great condition. 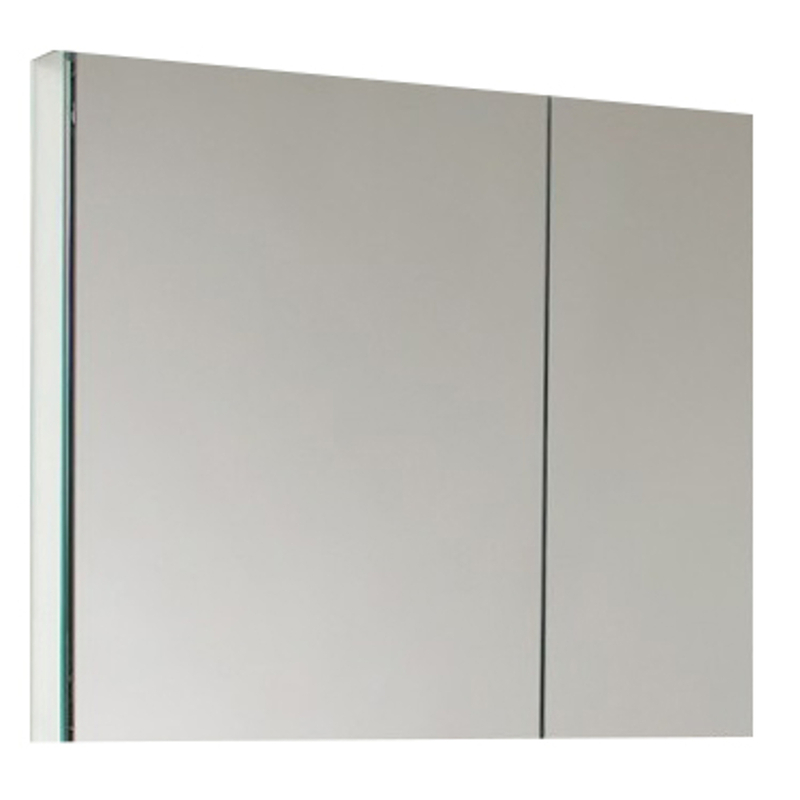 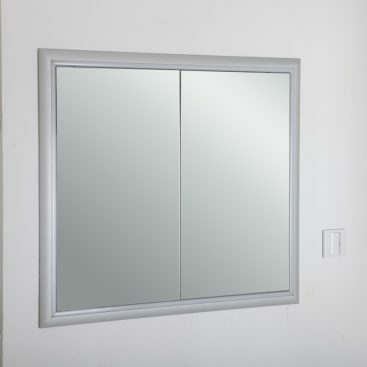 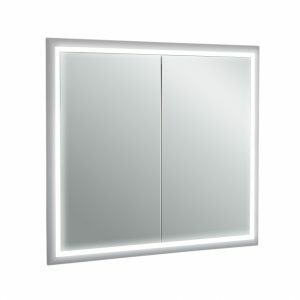 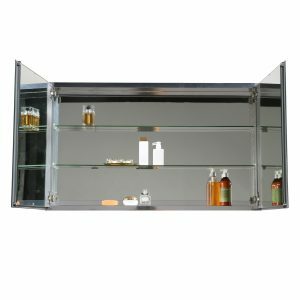 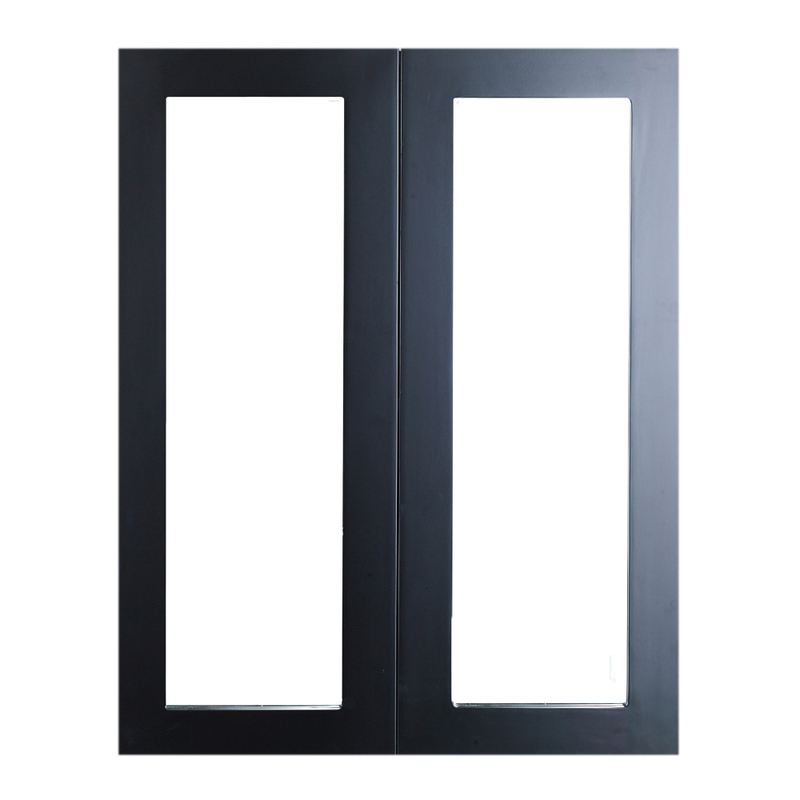 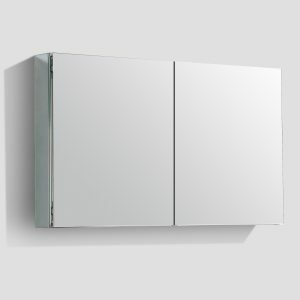 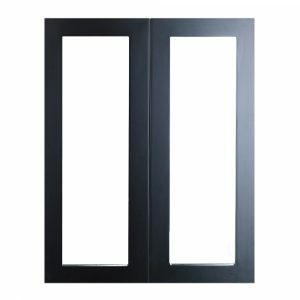 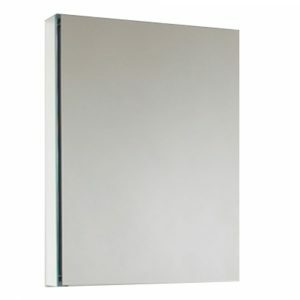 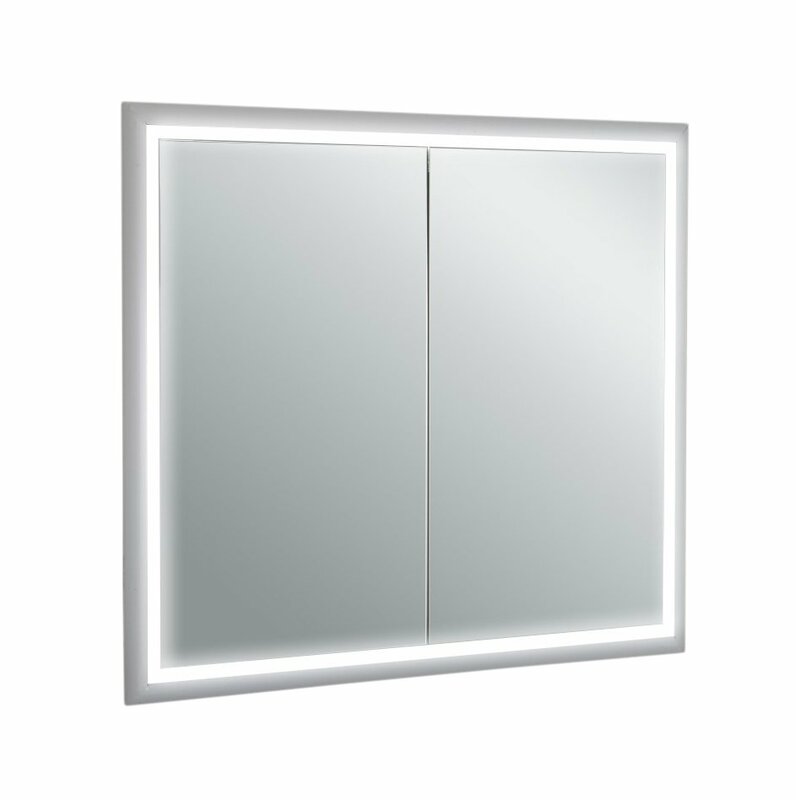 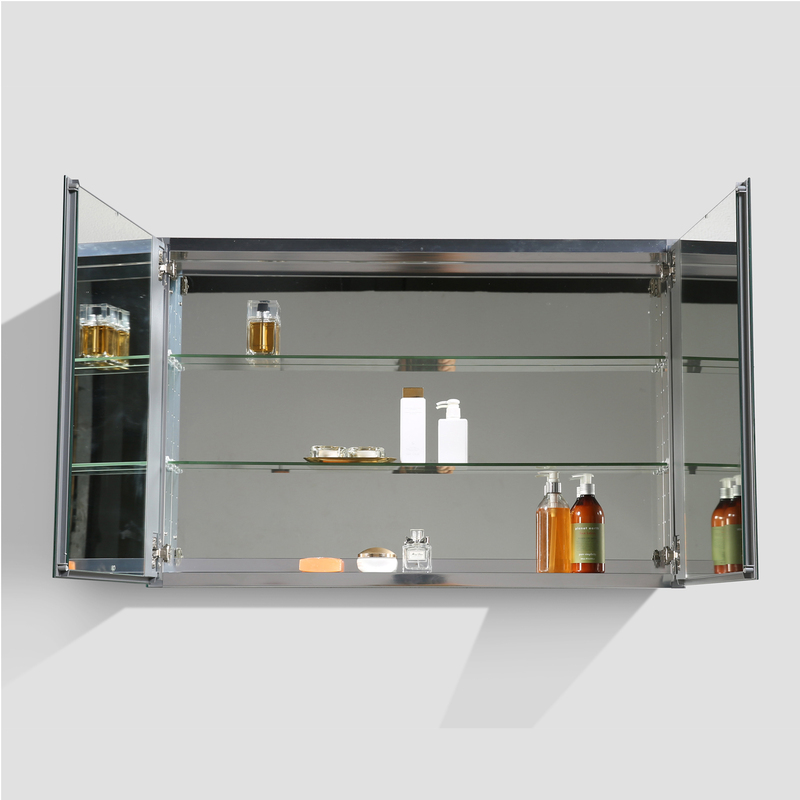 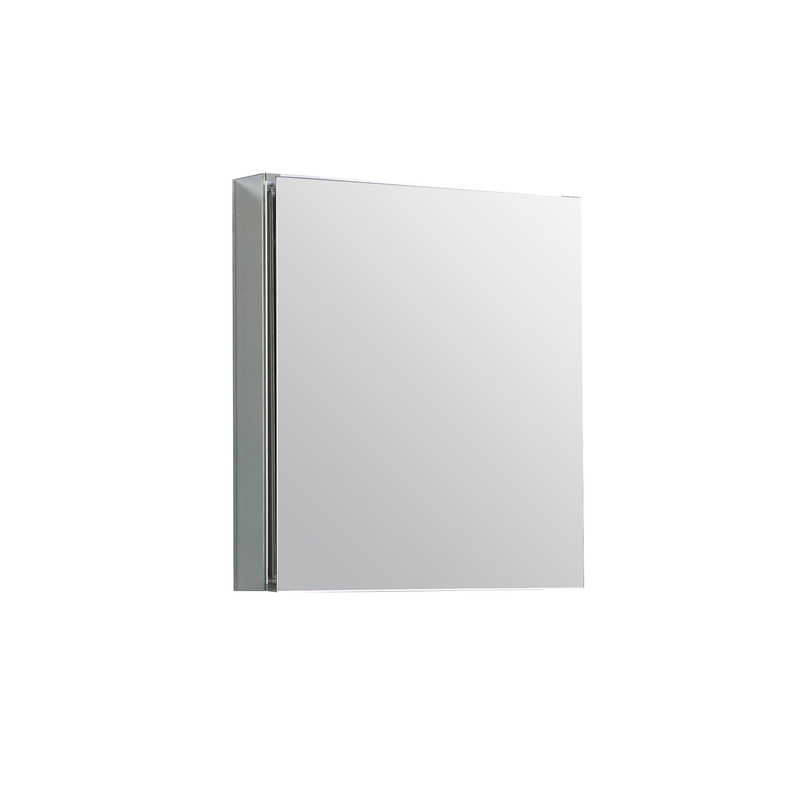 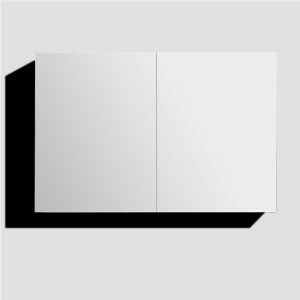 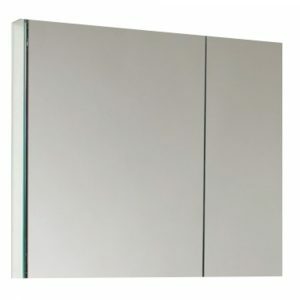 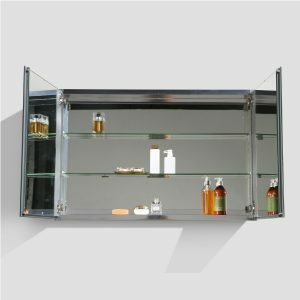 Eviva New York 24 inch White wall mount medicine cabinet gives a modern look to any bathroom. 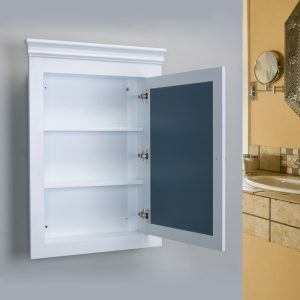 This medicine cabinet is perfectly sized so that it could fit any 24 inch vanity. 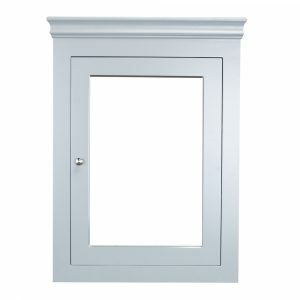 Front mirror has soft closing doors, multi-stage painting, and unique transitional knobs that keep this cabinet in great condition. 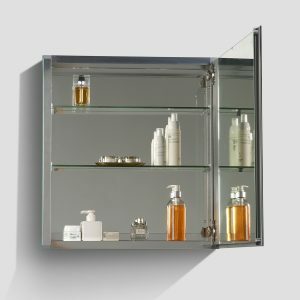 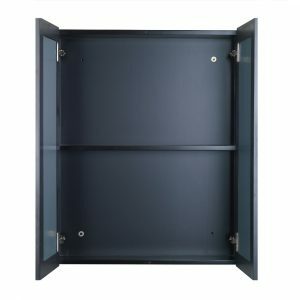 Eviva Tux Espresso medicine cabinet in 24 inches with two doors to provide great storage and easy access to your belongings. 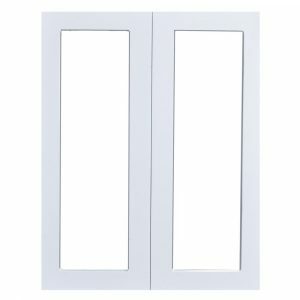 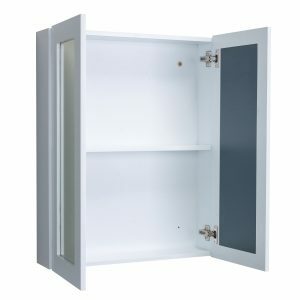 Eviva Tux White medicine cabinet in 24 inches with two doors to provide great storage and easy access to your belongings.